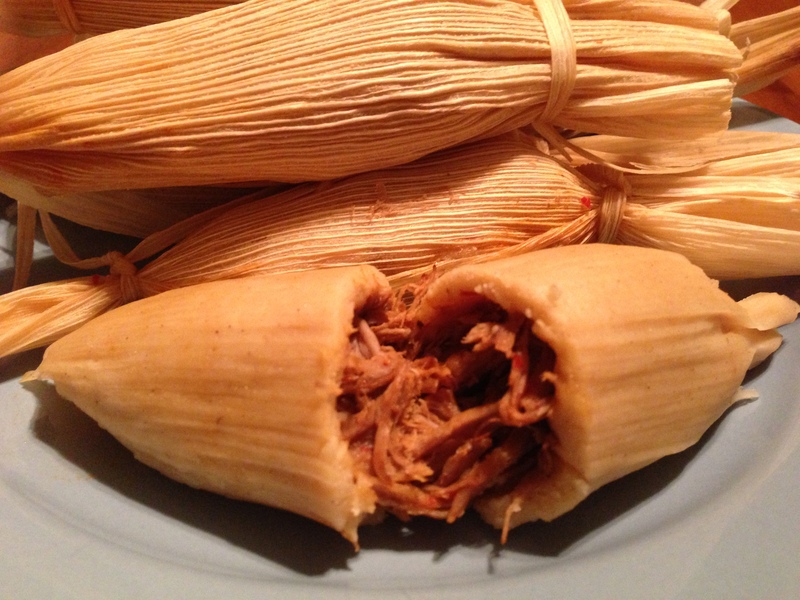 Holiday season tamales are on sale for $11 from the Electrical Apprenticeship Program. Orders ate due Fri. Dec. 13 and pick up of orders is Dec. 19 from eight a.m. to four p.m. in the auditorium. Tamales will be frozen in package and directions for heating them up will be included. If orders are not picked up on time they will donated to the program. The goal for the program is to sell at least 2,500 dozen.